Tail Pipes - SOIETA TECH s.r.o. 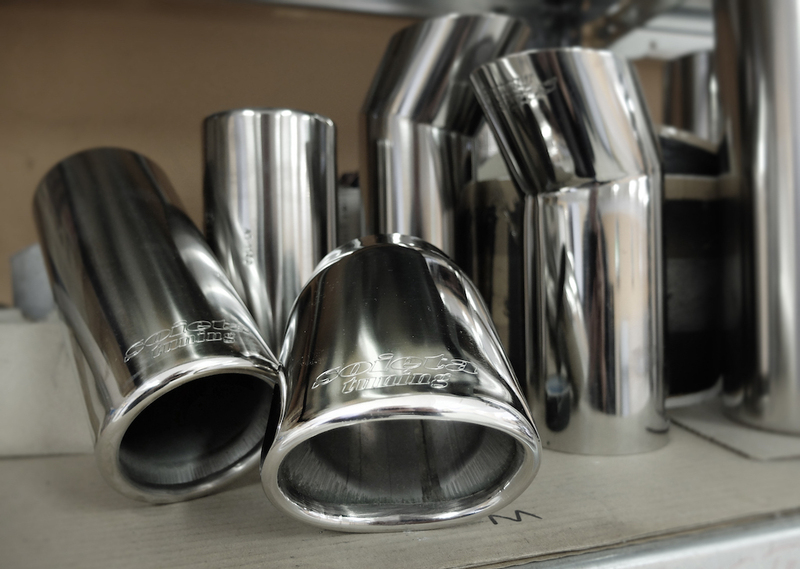 Take the opportunity to customize your existing exhaust with the tail pipe. You can choose from 17 types of weldable and 10 types with a buckle. 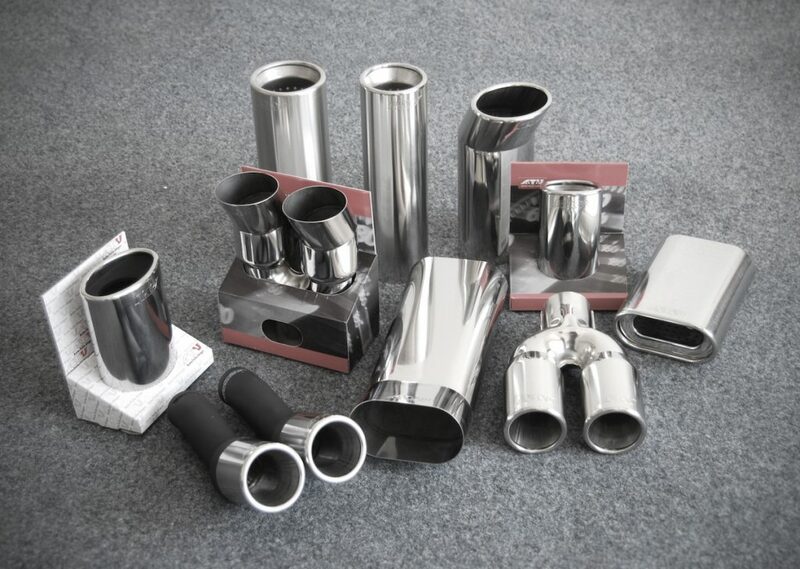 Tail pipes are versatile and 100% made of non-magnetic stainless steel, which guarantees corrosion resistance.